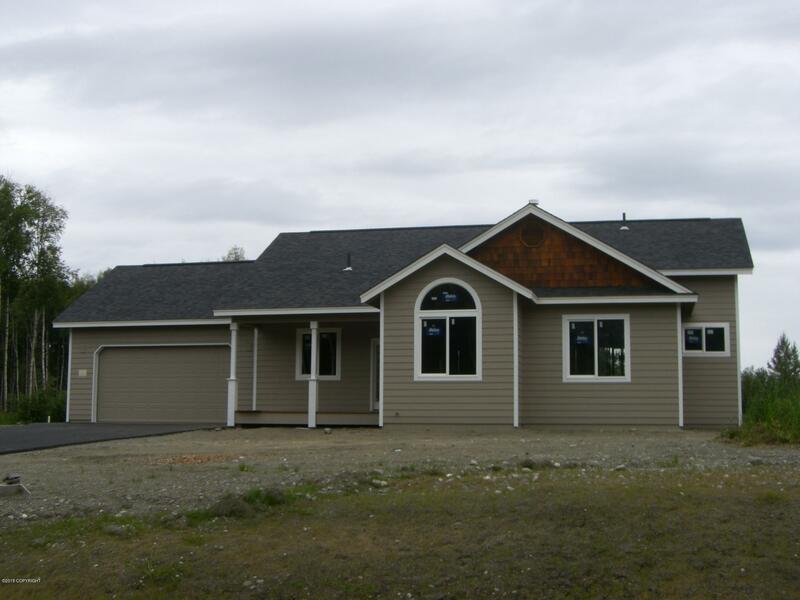 The ''Cordova'' by Sumner Company Homes. The Cordova features an open central vaulted living area, with the cathedral ceilings extending into the kitchen with island, dining room and living room with a corner fireplace. Down the hall are the laundry room, two bedrooms, hall bath and the master suite at the rear of the house, featuring a walk-in closet and private bathroom with dual vanities.